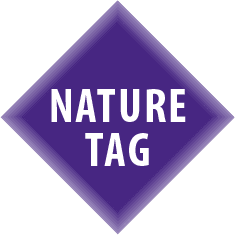 Together with the Long-Tongued Bat (Glossophaga longirostris) and the small Leaf-Nosed Bat (Ametrida centurio), the L. curasoae is a member of the Phyllostomidae (leaf-nosed bats). It has a small leaf-like membranous protrusion on its nose. It is substantially larger than the very similar Long-Tongued Bat. 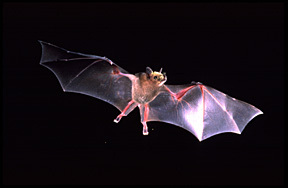 The head and body are about 8 cm (3 inch) long, and the bat weighs about 24 to 30 gram (0.6-1 ounce). There is hardly any tail visible. On Curaçao, and probably on Bonaire as well, young bats are born in the period of May to August. This period corresponds with the peak in flower production of the two main food supplying plants, the yatu and the kadushi. Thus when there is most food available, and the best chances for the young to survive, the young are born and raised. Like the Long-Tongued Bat, it prefers nectar, pollen and fruit for diner. The long-nosed bat is specialized in pollinating the so-called columnar cacti (Kadushi, Yatu and Kadushi di Pushi). They also consume nectar and pollen of for instance the agaves (Agave spp. ), the kalabas (Crescentia cujete), kapok (Ceiba pentandra) and banana plants (Musa spp.). The Long-Nosed Bats are found inside caves in areas receiving indirect light. There, they can be found in quite large numbers (tens of thousands). Usually, these bats are closely packed together; probably because they need each other’s body warmth. Because these bats are so susceptible to disturbance, it is for their survival of utmost importance to be careful with the diurnal roosts they use. Only three caves are known on Bonaire where these bats rest. 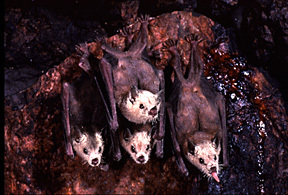 Because these caves are not always near the food resources, it is very handy that the bats can fly distances of over 30 km (16 miles) in a single night. 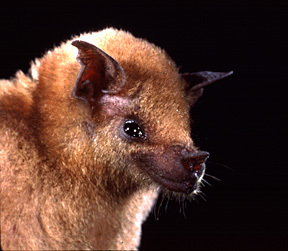 Members of this genus of bats can be found in Mexico and Central America, in Venezuela, Colombia and on the ABC-islands (Aruba, Bonaire and Curaçao). 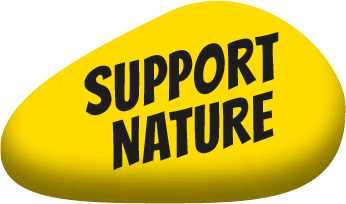 It is not known yet if these bats can cross the distance Bonaire-Venezuela, which is about 80 kilometres or 50 miles, but current research being conducted in the ABC islands aims to answer that question.